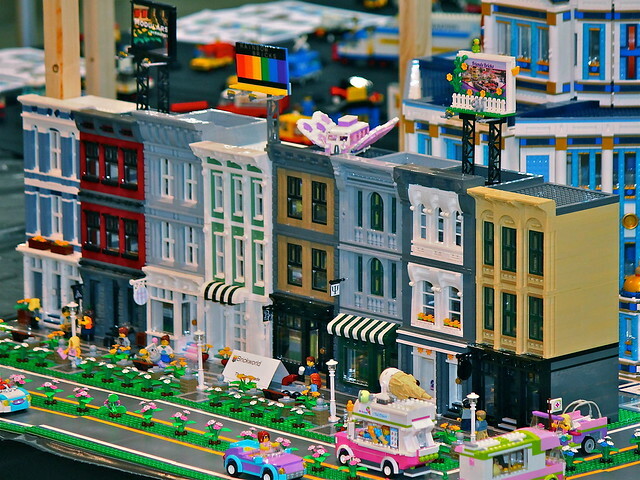 The Cast Iron modular building was one of the eight 16-wide modular buildings that made up The Promenade that I displayed at BrickWorld Chicago in June 2015. 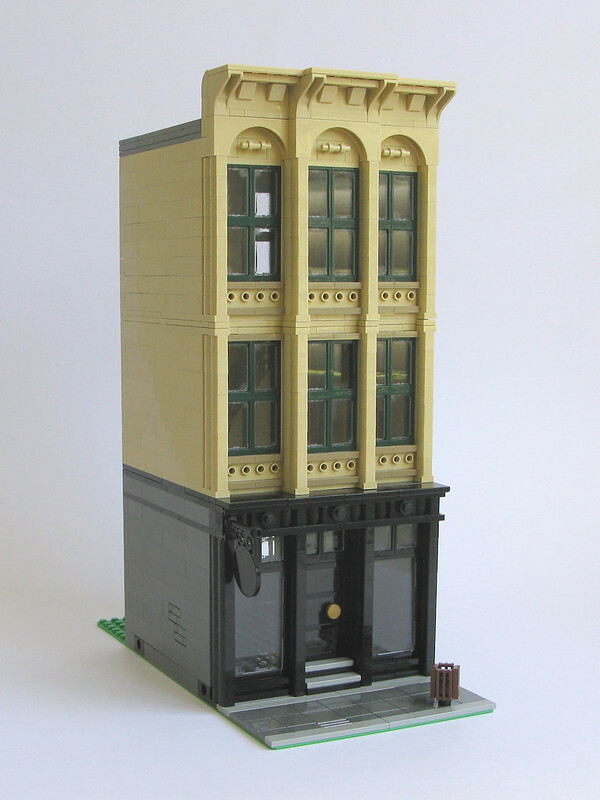 As the name suggests, it was inspired by the cast iron buildings found in New York. It is unfurnished. A$10.00 Have a coupon code?